The #1 reason why entrepreneurs can't start their dream business is due to not being able to access capital and the #1 reason why an already existing business fails is under capitalization! 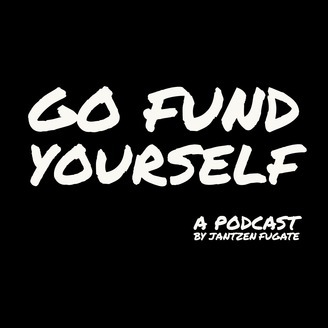 The Go Fund Yourself Podcast will breakdown the exactly what banks want and don't want to see when an application is submitted. We will breakdown what banks are actively lending to entrepreneurs and how you can get a piece of the money. Banks hate sole proprietorships... They view them as un-credible, not stable, flighty and therefore are less inclined to offer sole proprietors a loan for their business. 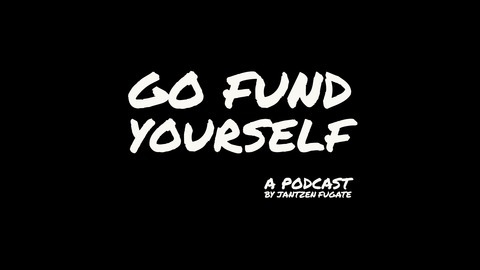 In Episode 2 of GFY we talk in-depth about how entrepreneurs can increase their chances of getting a loan approval by implementing the actionable items we discuss in regards to their corporate structure.